Maruti Suzuki has hit the recall button yet again. The cars covered under the latest recall include two of Maruti Suzuki’s best sellers, the Swift hatchback and the Dzire compact sedan. The third Maruti Suzuki car involved in this recall is the Ritz tall-boy hatchback. A total of 69,555 units of the Ritz, Swift and Dzire have been recalled for the inspection and replacement of faulty wiring harnesses. 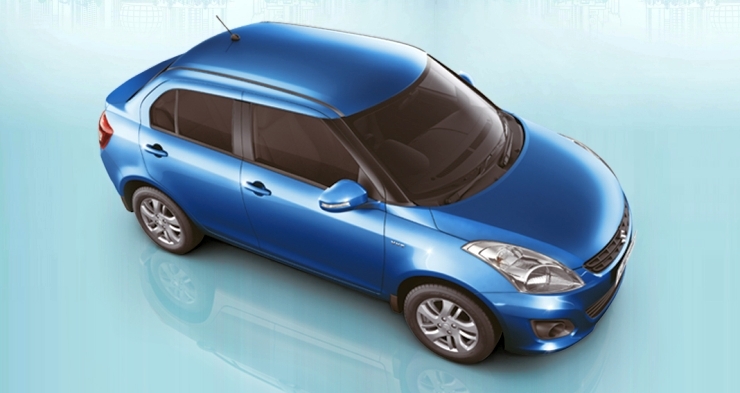 55,938 units of the Dzire, 12,486 units of the Swift and 1,131 units of the Ritz are under the recall scanner. These cars were manufactured between March 8, 2010 and August 11, 2013. Export versions of these cars haven’t been affected though. For its part, Maruti Suzuki has instructed dealers to get in touch with customers who own cars built between these dates. Dealers will in turn ask the affected car owners to bring their cars in. Alternatively, owners of the Swift, Dzire and Ritz can key in their cars’ Vehicle Identification Number (VIN) on this particular webpage for finding out whether their cars are covered under the recall. Notably, this isn’t the first instance of the Swift, Dzire or Ritz being recalled. The cars have been recalled on multiple occasions on the past, for checking and replacing various parts. Although India does not have a regulator specified recall policy, car makers follow the voluntary recall policy instituted by the Society of Indian Automobile Manufacturers, a lobbying body of the auto industry. However, the need for a government regulator backed, mandatory recall policy is acute given the growing instances of vehicle recalls in the country. Having a safety watchdog regulate recalls in the country will ensure compliance from all automobile manufacturers operating in the country. Also, such a mechanism will allow car owners to directly approach the watchdog, in a bid to force car makers issue recalls in cases where such a measure if warranted. The Indian government is said to be working on a mandatory recall policy for automobiles sold in India. Once the new, regulator backed policy comes into place, the voluntary recall policy, which depends on the whims and fancies of auto makers, will be replaced by a more stringent system.